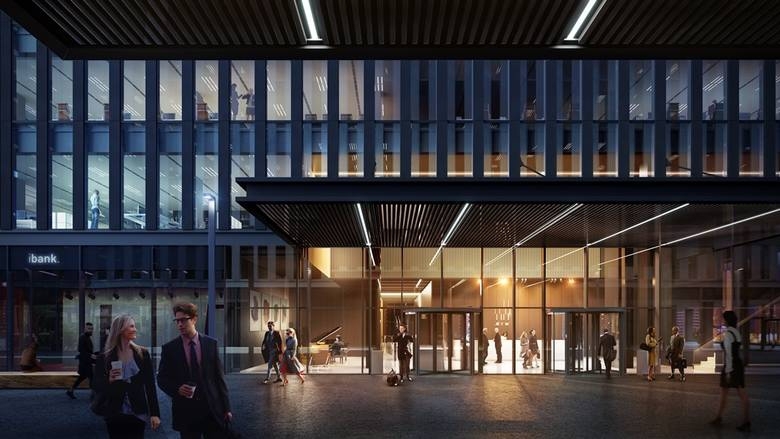 .KTW office project will provide to the market above 58 000 square meters of office space to let. 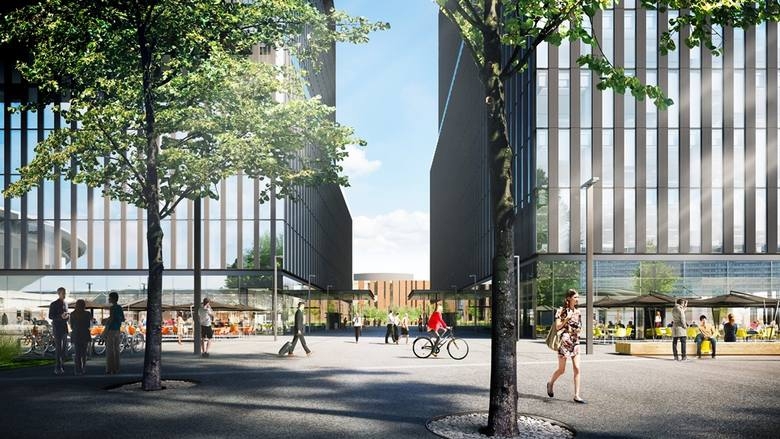 Buildings will offer not only office area, but also retail and public space. 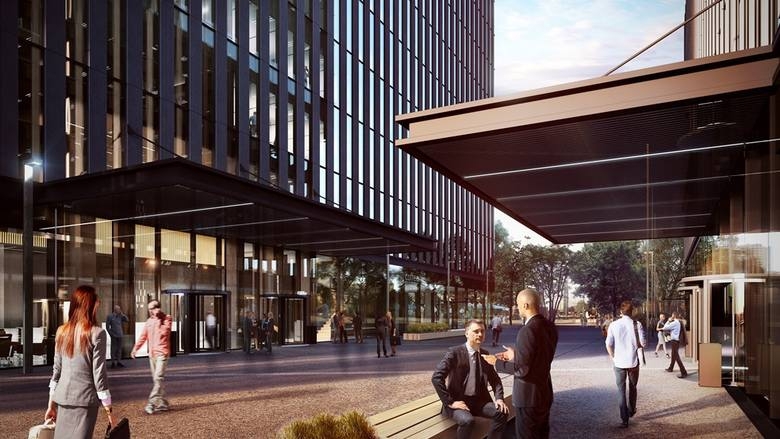 The first stage of the project will provide almost 40 000 square meters of office space, located on 30 above-ground floors. 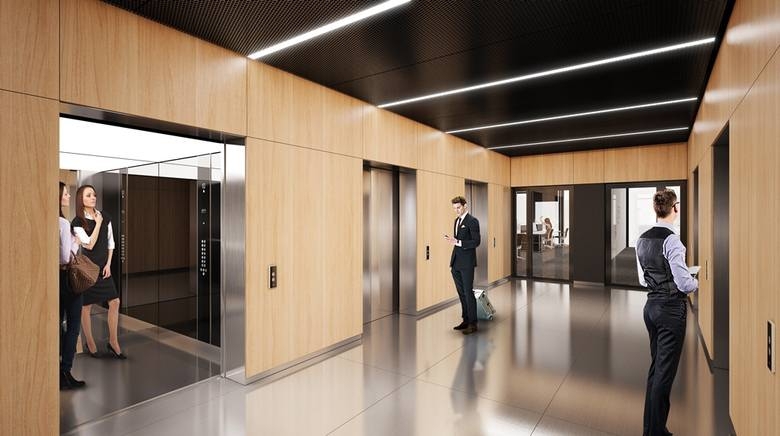 The standard technical equipment of the buildings will include, among others, modern fire protection system, access control, BMS, LED lighting and motion detectors in common area and separate elevator dedicated to the 3- storey underground parking. 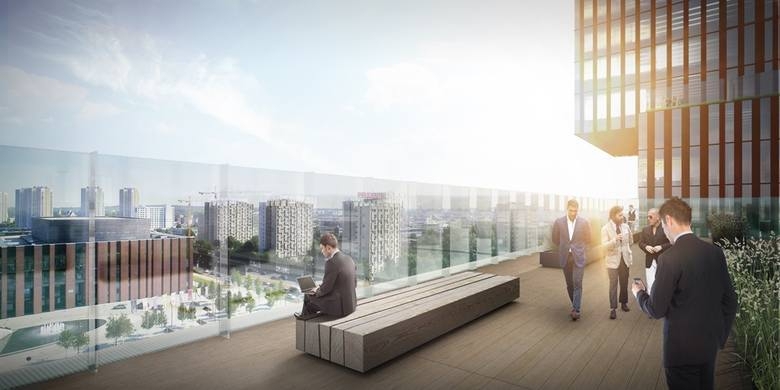 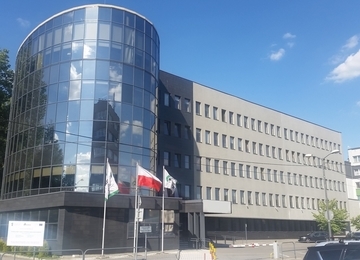 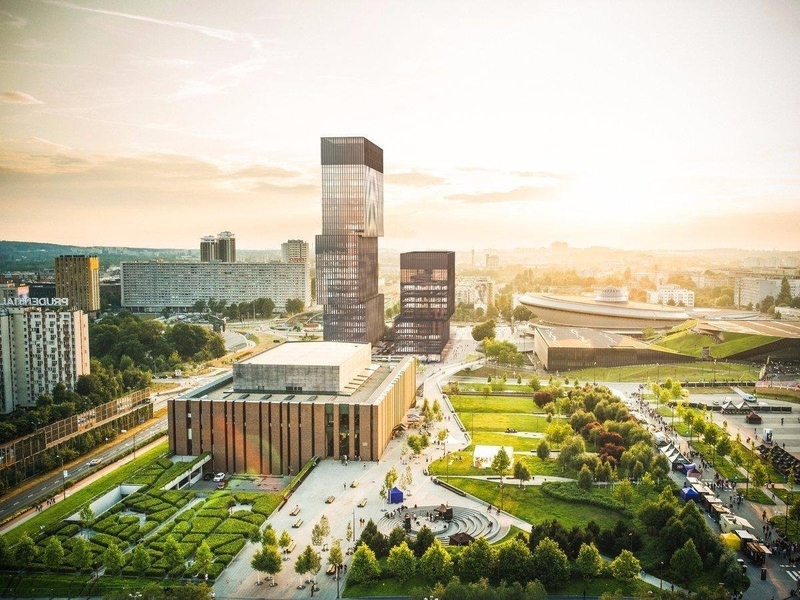 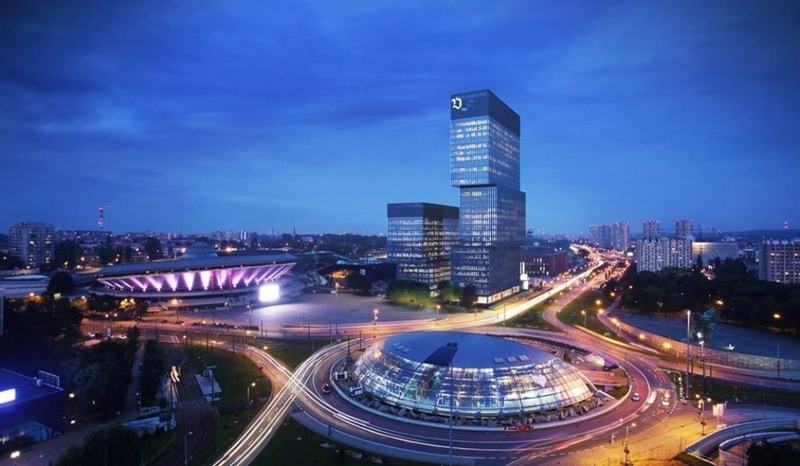 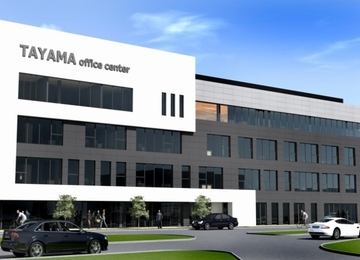 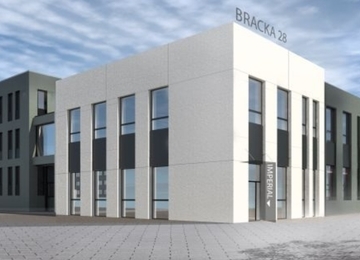 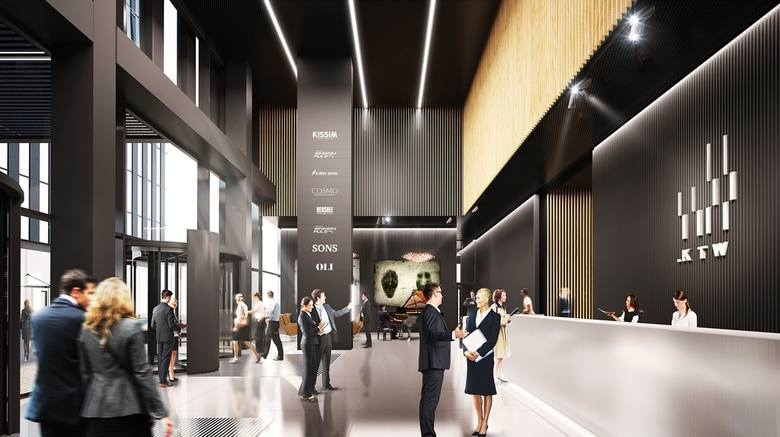 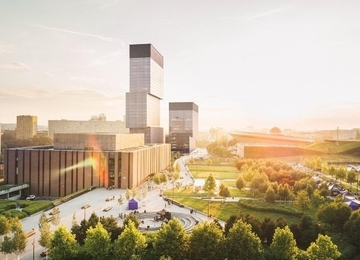 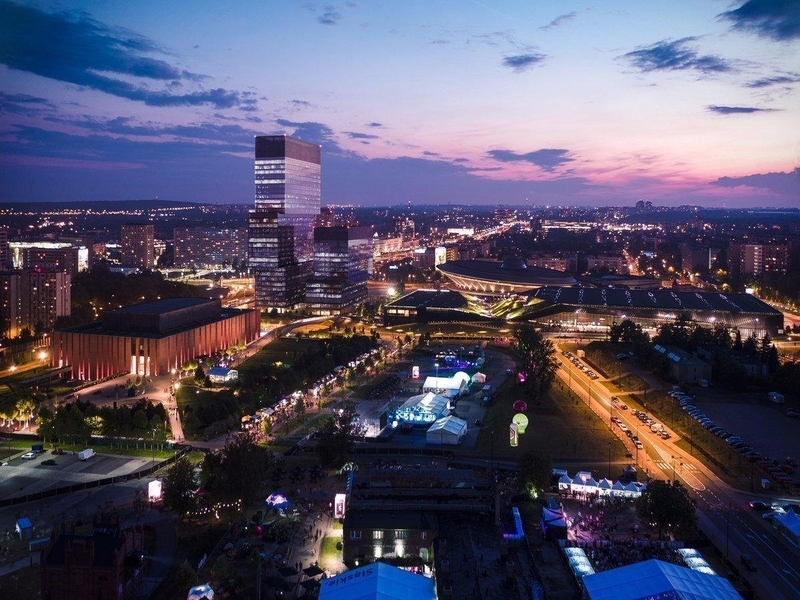 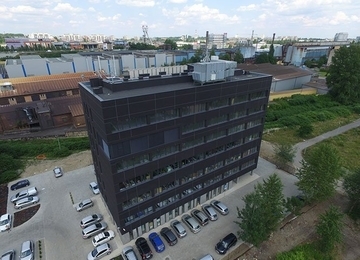 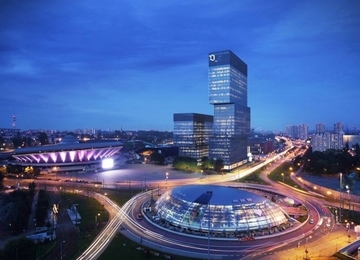 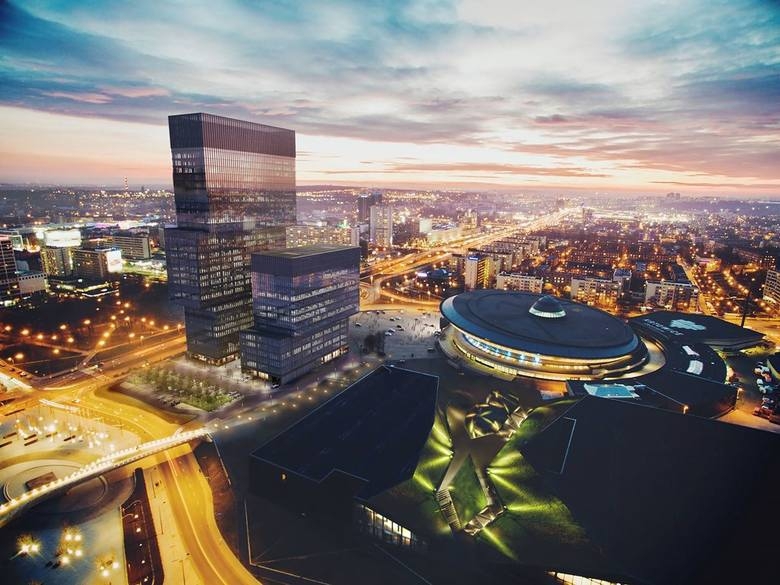 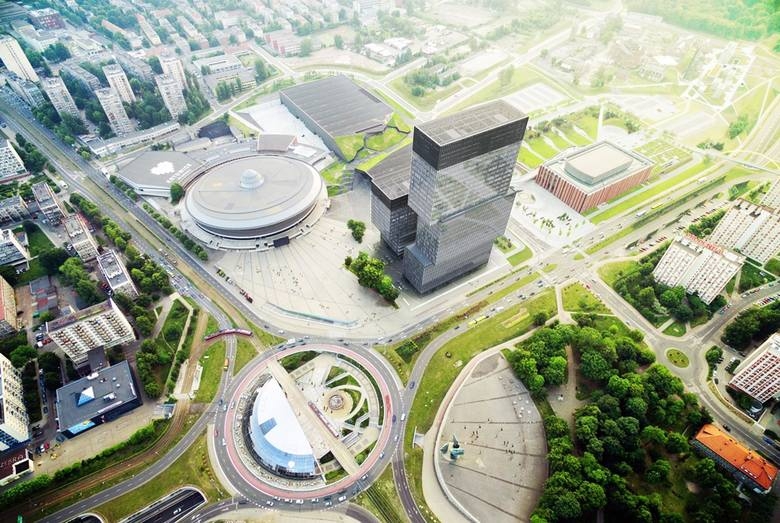 .KTW office project is distinguished by its excellent location, at 1, Roździeńskiego Avenue, in the neighborhood of main cultural objects in Katowice, such as Spodek, International Conference Centre, building of Polish National Radio Symphony Orchestra or Silesian Museum. 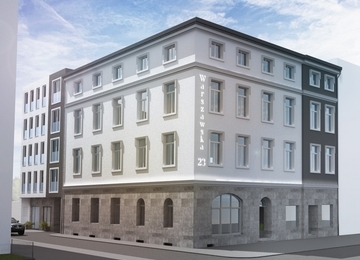 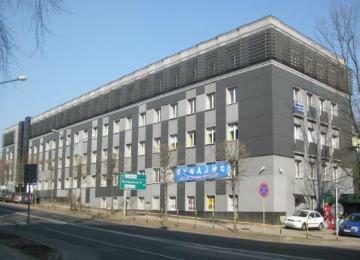 The additional advantage of such location is its excellent transportation accessibility. 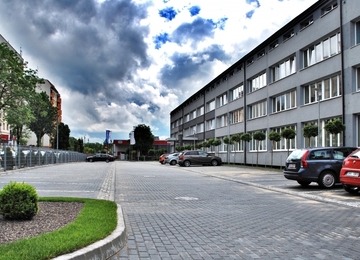 Many tram and bus lines nearby ensure convenient connections with all districts of Katowice and other cities of Silesian Agglomeration. 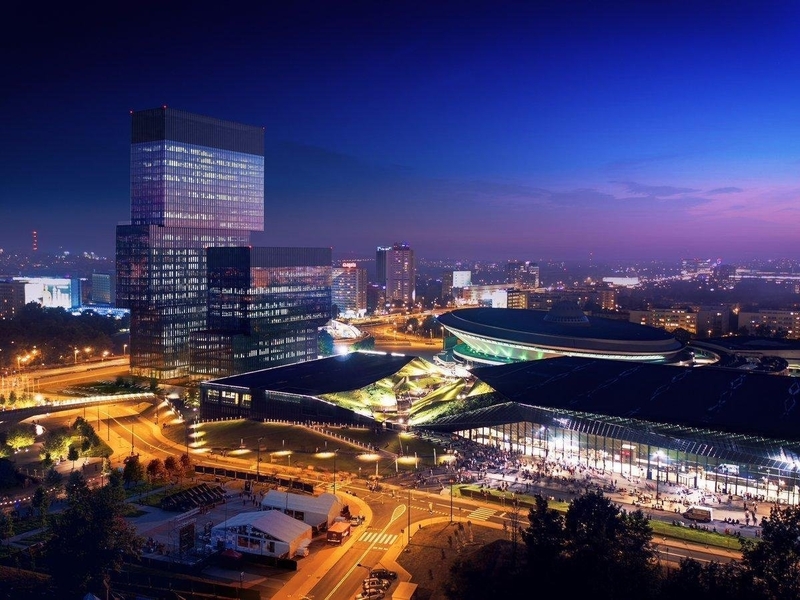 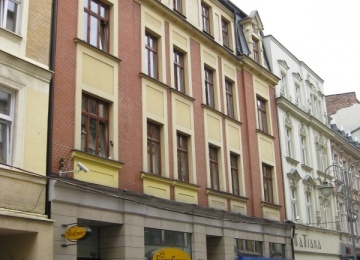 Main Railway Station and Katowicka Gallery shopping mall are situated within 900 meters distance. 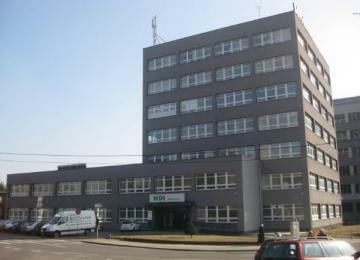 Reaching airport in Pyrzowice takes approx. 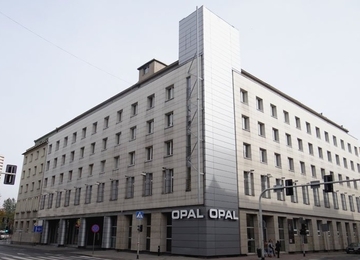 30 minutes, and in Balice approx. 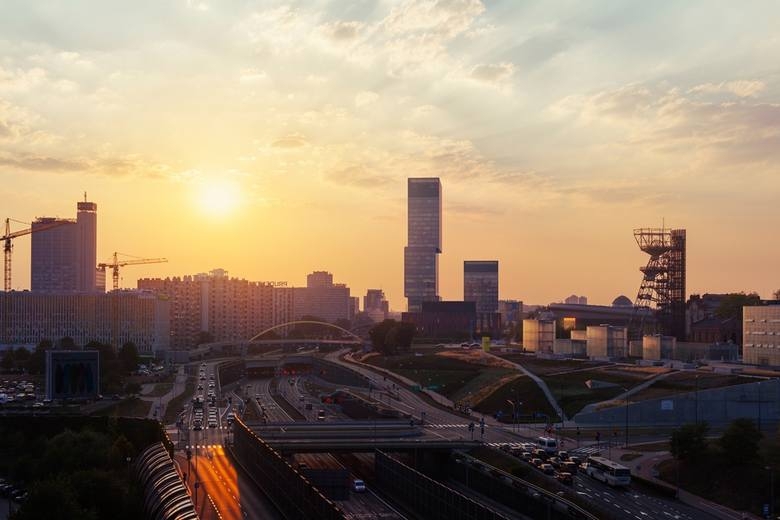 40 minutes of drive.